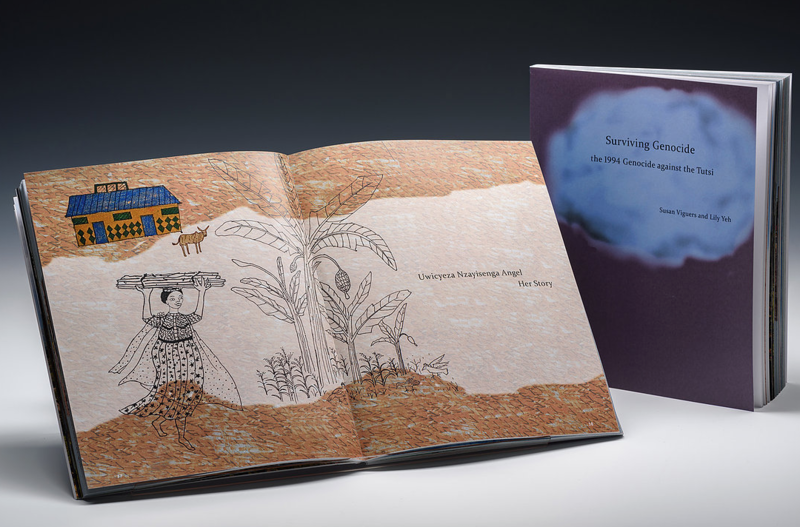 “Surviving Genocide: the 1994 Genocide against the Tutsi” by by Susan Viguers and Lily Yeh (2017), For purchase contact: Susan Viguers/Shandy Press sviguers@uarts.edu. 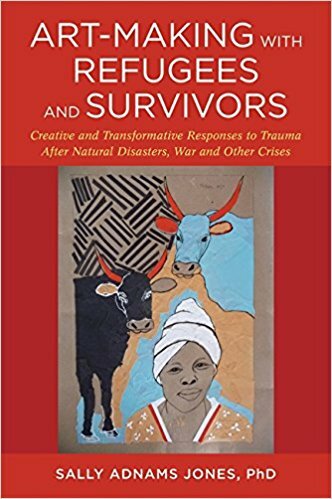 PRE ORDER “Art-Making with Refugees and Survivors: Creative and Transformative Responses to Trauma After Natural Disasters, War and Other Crises”, by Sally Adnams Jones (Author),‎ and Contributors Lily Yeh,‎ Dr Carol Hofmeyr,‎ Max Levi Freider,‎ Paul Hogan, Jessica Kingsley Publishers, 2018 | Pre Order this book using Amazon Smile here. 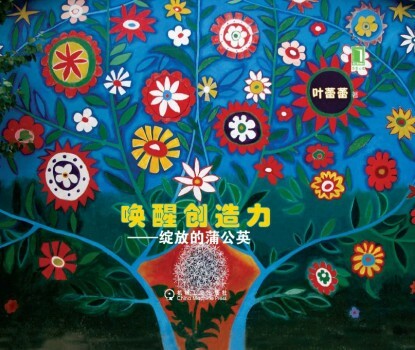 “The Barefoot Angel” (the angel with no shoes), Zhu-Shu Jian (簡竹書), Weekly Magazine, Taiwan (2012). 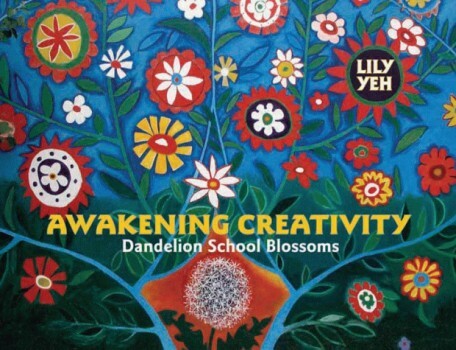 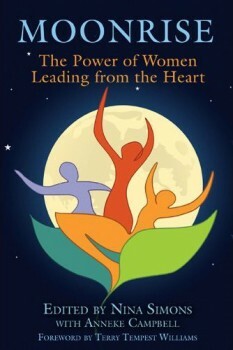 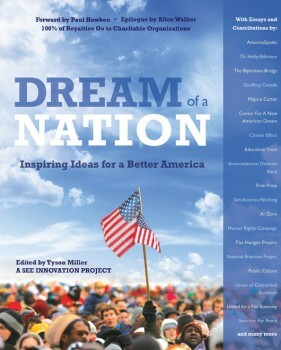 “Awakening Creativity: Dandelion School Blossoms”, by Lily Yeh, published by New Village Press in Oakland, CA, 2011 | Shop for this book using Amazon Smile here.